GUYS. 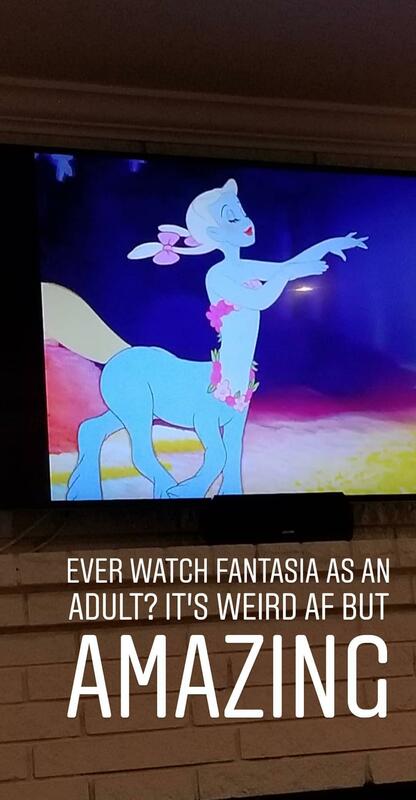 Did you watch Fantasia as a kid? 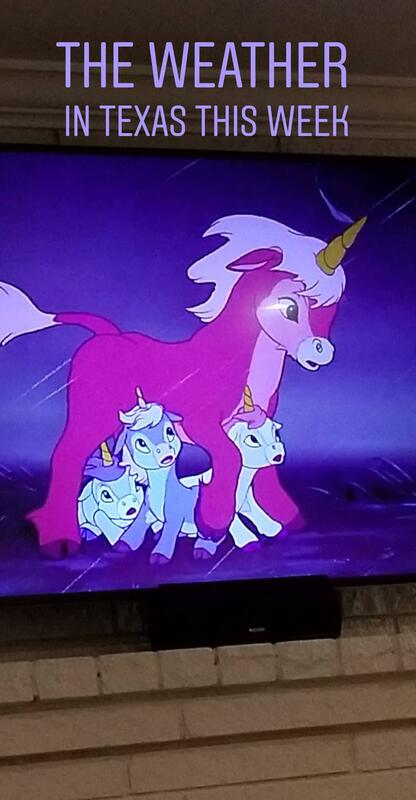 I totally did- and was obsessed with the centaurs, unicorns, and pegasuses (pegasi?). 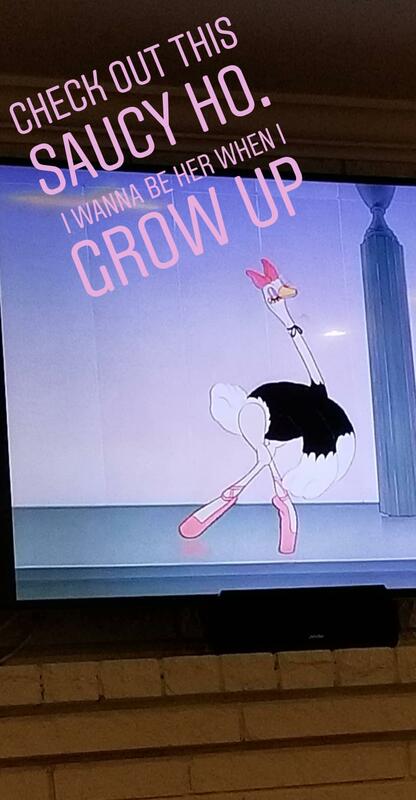 I haven’t watched it in years, but I took a stab at it last night. 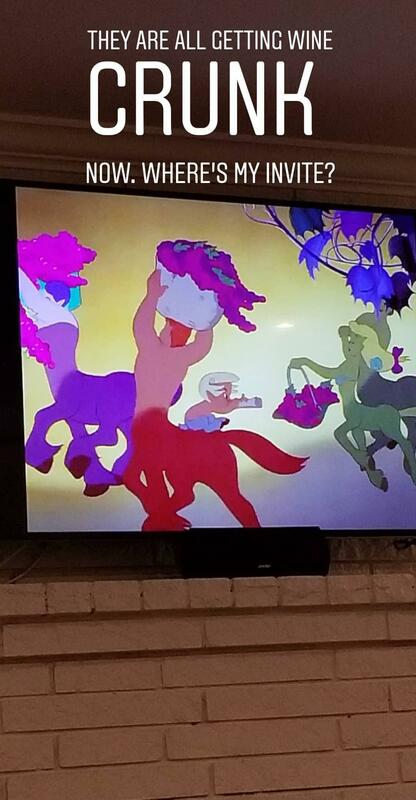 My DH had gone on a froyo run for us, and I didn’t want to start the real movie until he got back, so Fantasia it was. It is FREAKING awesome. Like, better then when you’re a kid for sure. 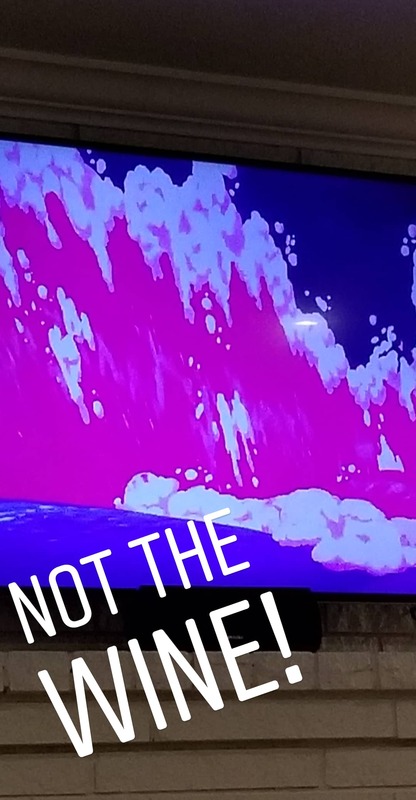 I decided to do a bit of running commentary on my IG story last night, and since I have no new content today, here it is for those who missed it. Fair warning- I may have been a few glasses of cabernet in when this little creative drama took place. Cheers! 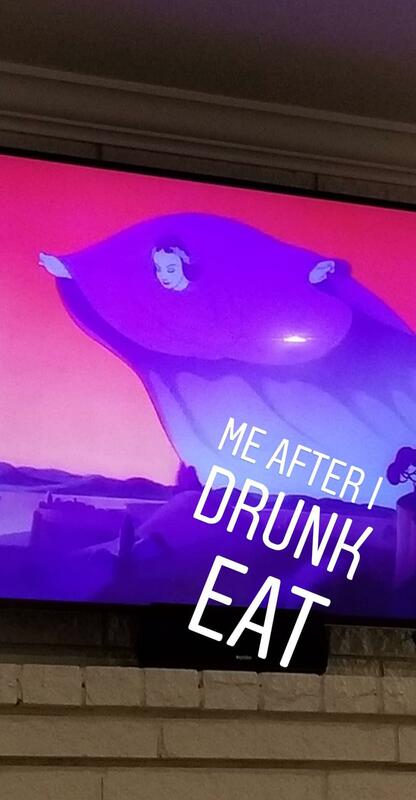 Who feels like I should drink another half bottle next week and do another Fantasia scene? My liver votes no, but I don’t listen to her. She’s a killjoy. Lol! 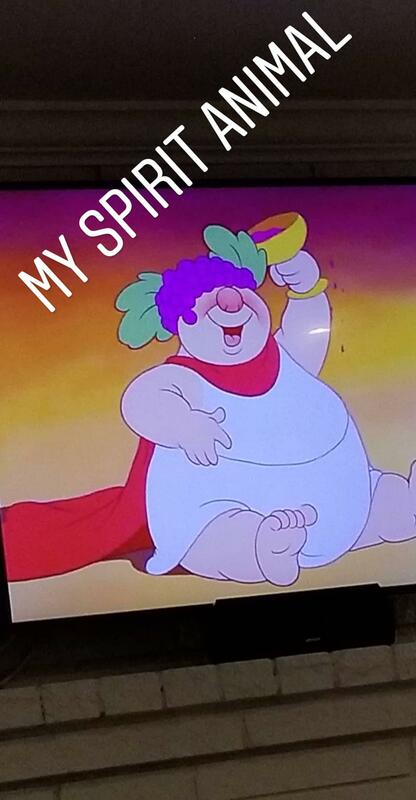 I saw this on your story and thought it was hilarious. 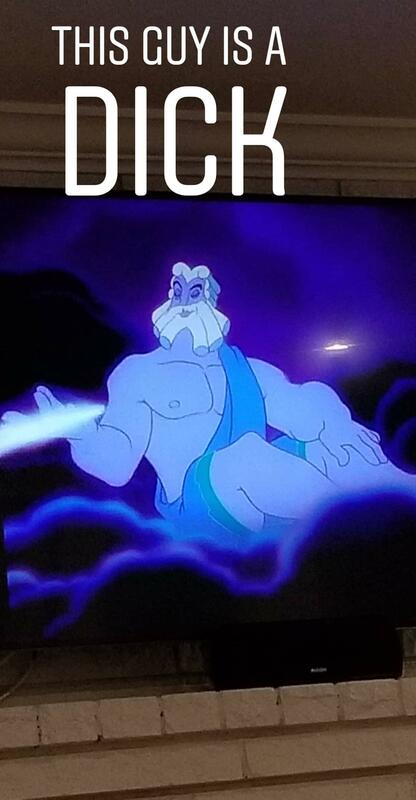 I may need to rewatch Fantasia myself! 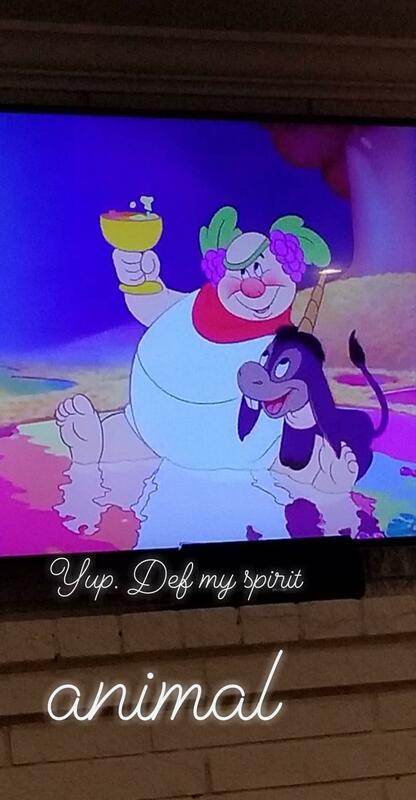 I was wondering if you had had some wine when I saw all your IG posts LOL. THIS. IS. THE. BEST. bahah! Your commentary is spot on!